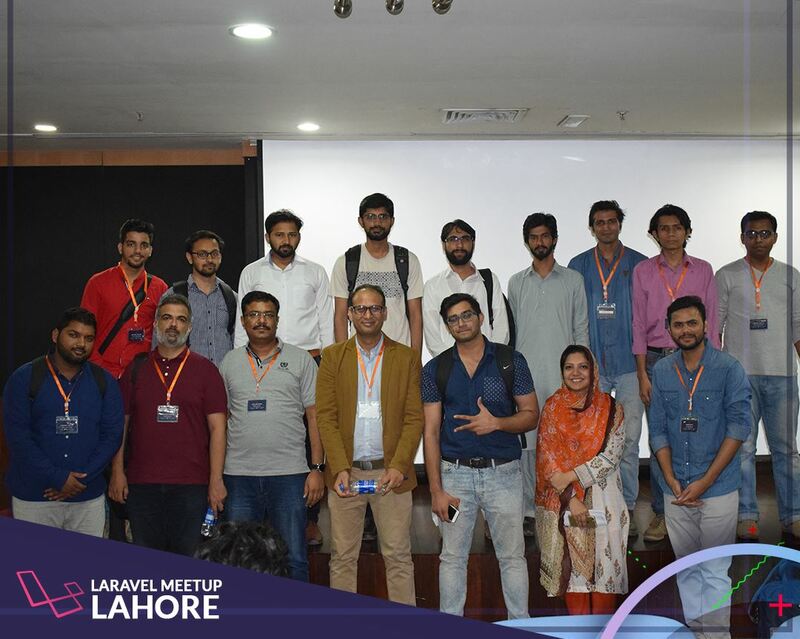 The Laravel Lahore meetup happened at Information Technology Univeristy (ITU), Lahore. Which seems like a perfect venue for the event. 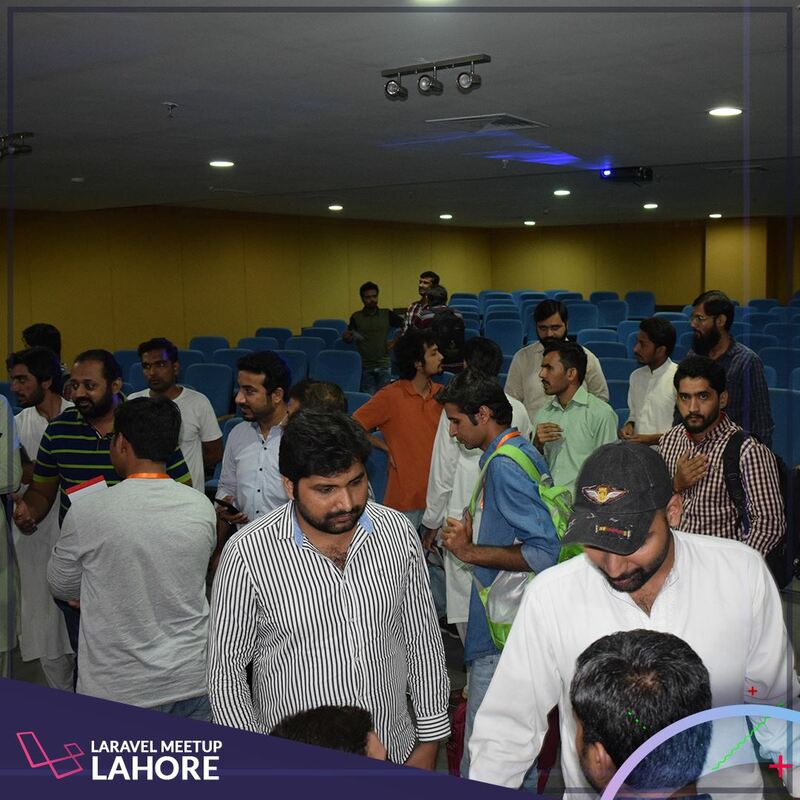 The Laravel developers from different areas of Punjab province came to attend the most awaited Laravel meetup of 2017. The volunteers seemed quite busy while facilitating the attendees. 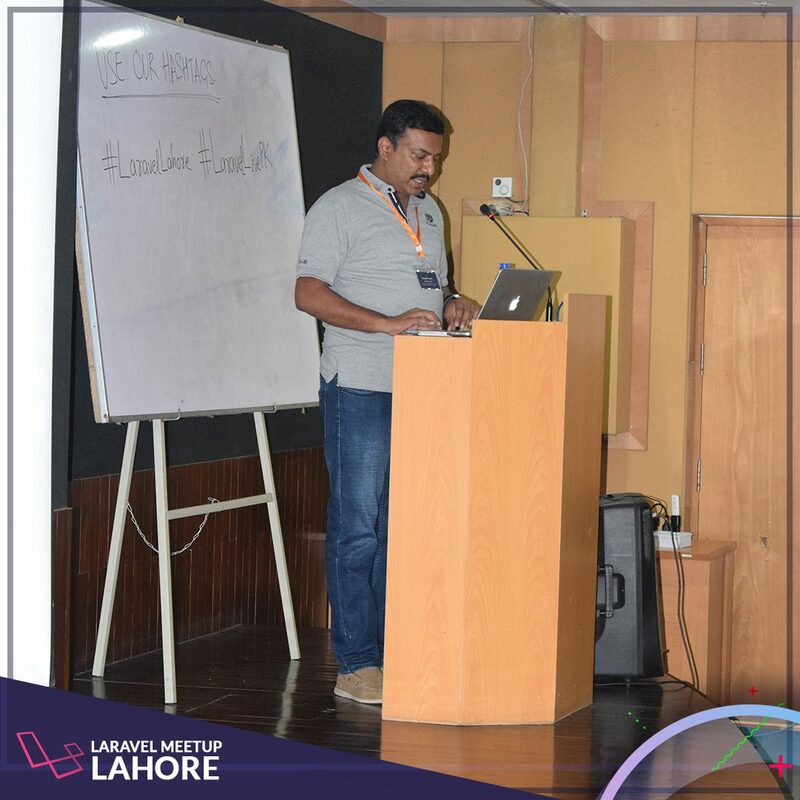 Mr. Fakhar Khan, CEO at Soft pyramid started off the evening with his talk on why Laravel explaining every single component of Laravel via a real life application. 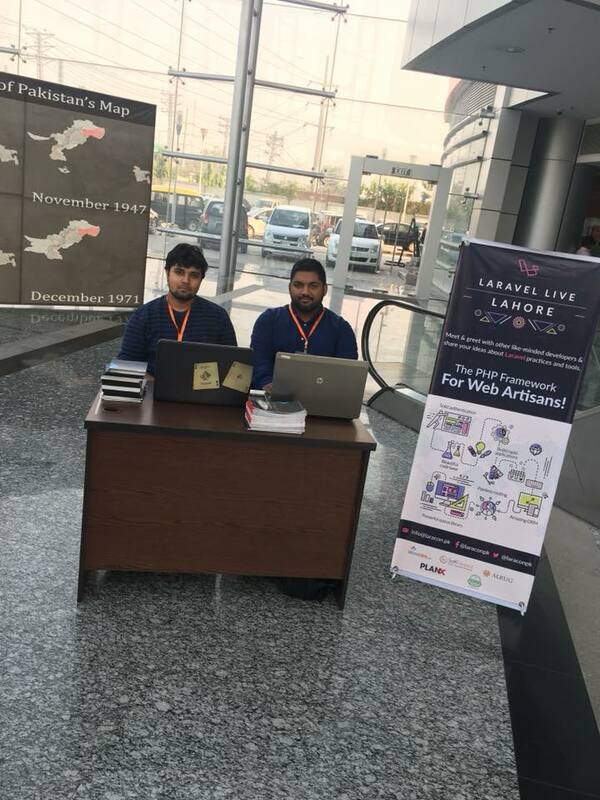 Ever got stuck in deploying the Laravel application, Mr. Farooq Khalid came up with perfect session for the fellow Laravel developers on deploying Laravel applications with ease. 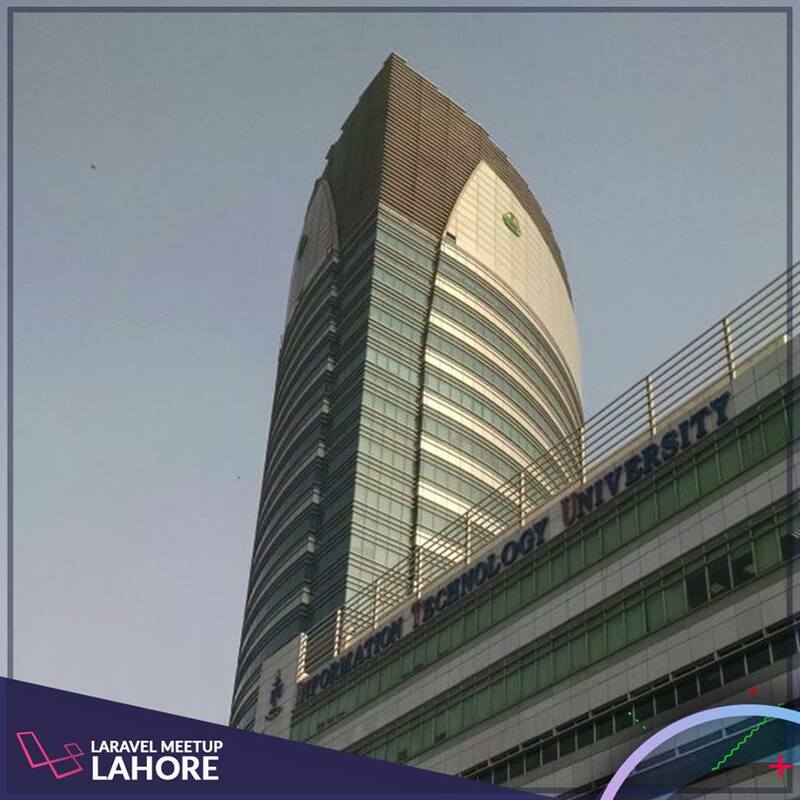 He covered from version controlling the application using git and deploying it with Laravel Forge. 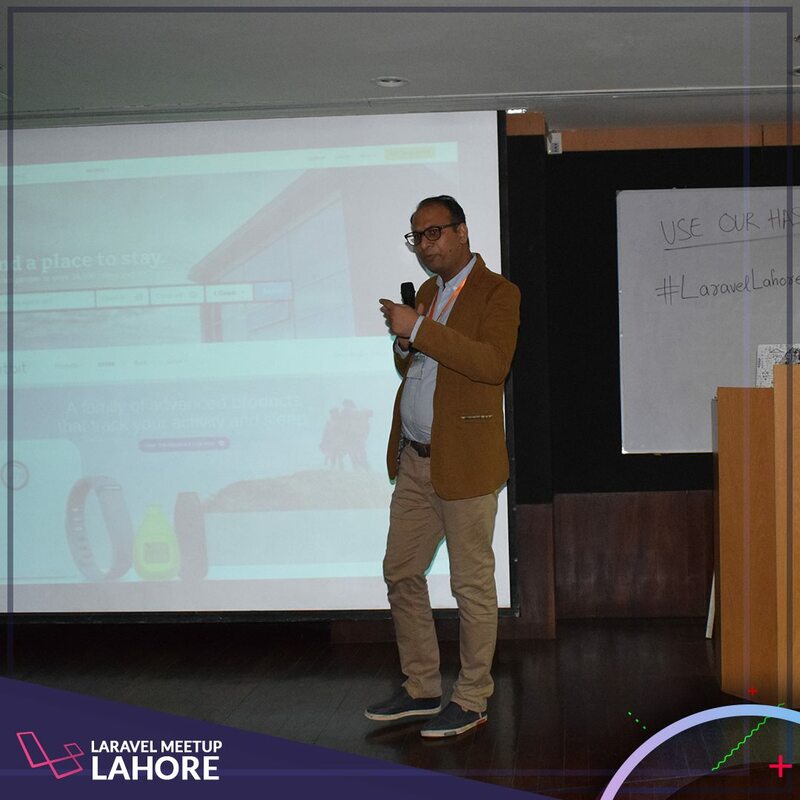 In the end, the UX guru, Mr. Ejaz Asi referenced some good & bad user experiences from different applications & uncovered some great points in improving the UX. 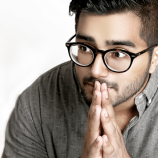 This session was established specifically for the developers. 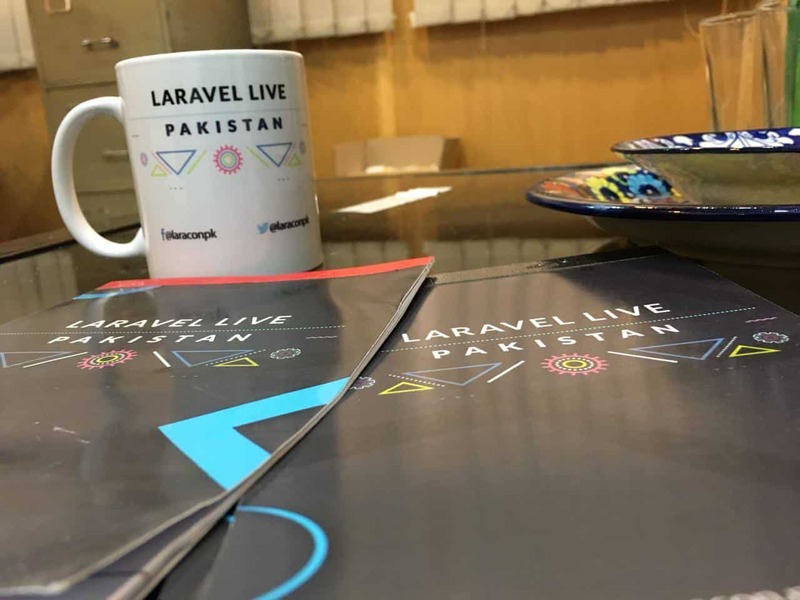 Well, with so much learning and talks, its time for the Pakistani Laravel lovers to network with others & share ideas and tips & also to enjoy hi-tea organised by the team. The guys behind the idea of this great meetup. Follow the Laracon PK page on Facebook & Twitter to get to know about their future events.